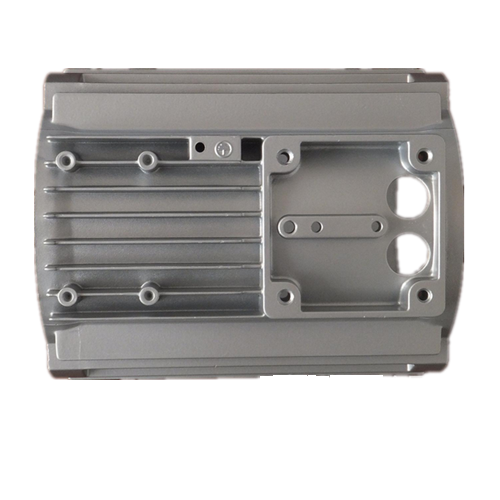 Our company is a professional customized die casting parts manufacturer involved in aluminum die casting, such as Aluminum Motor Housing and Aluminum Motor Part. 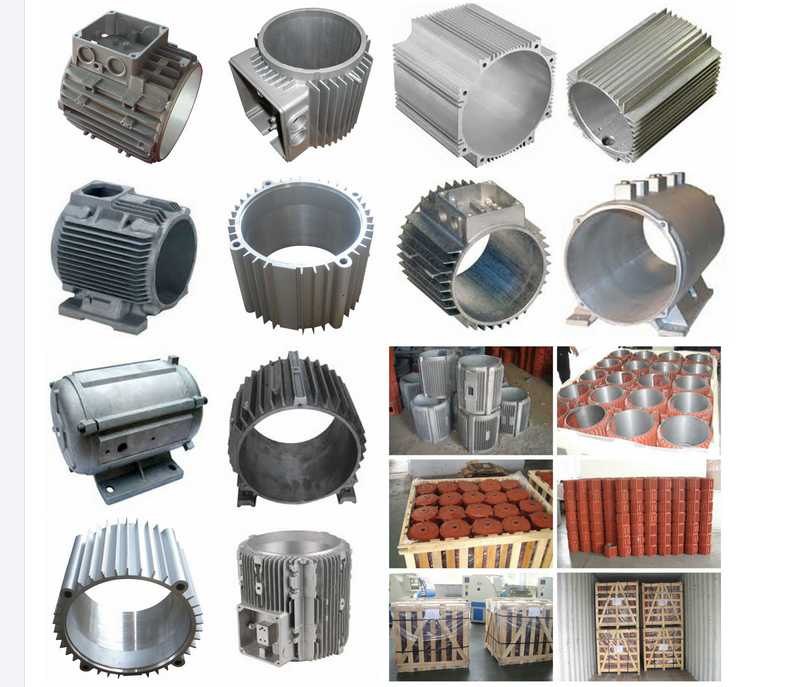 Our materials include Aluminum ADC12,A360,A380 and so on. 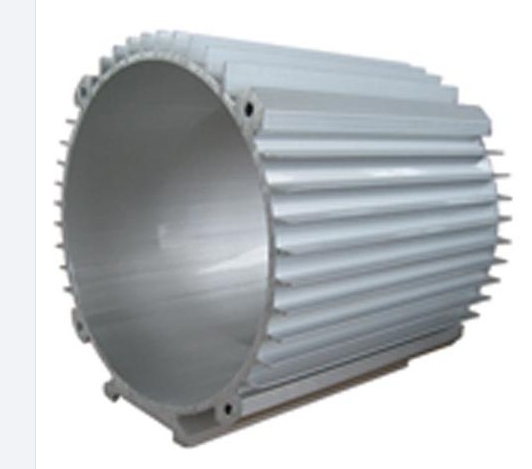 We have own die casting workshop and good surface treatment partner which can supply surface treatment as anodizing,powder coated, painting, plating etc. 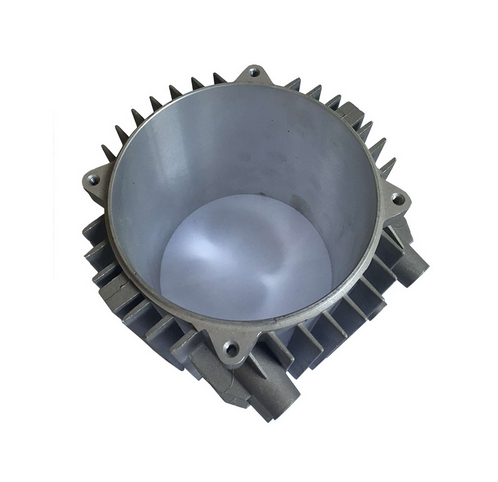 We can according to customer demand for customized products, such as Aluminum Casting Electric Motor Parts, Aluminum Casting Lighting Fixture, Aluminum Casting Auto Parts, Aluminium Casting Furniture Parts and Aluminum Casting Camera Parts. Welcome your drawings or samples, we will quote for you soon! Casting Material: ADC12 Aluminum, 316, or according to your request. 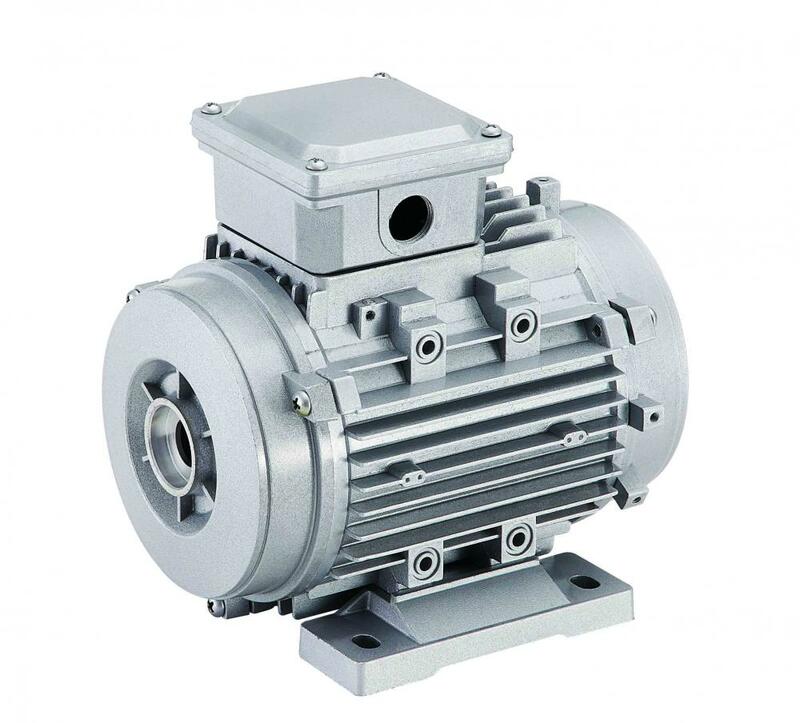 Looking for ideal Cast Aluminum Motor Housing Manufacturer & supplier ? We have a wide selection at great prices to help you get creative. All the Cast Aluminum Motor Parts are quality guaranteed. 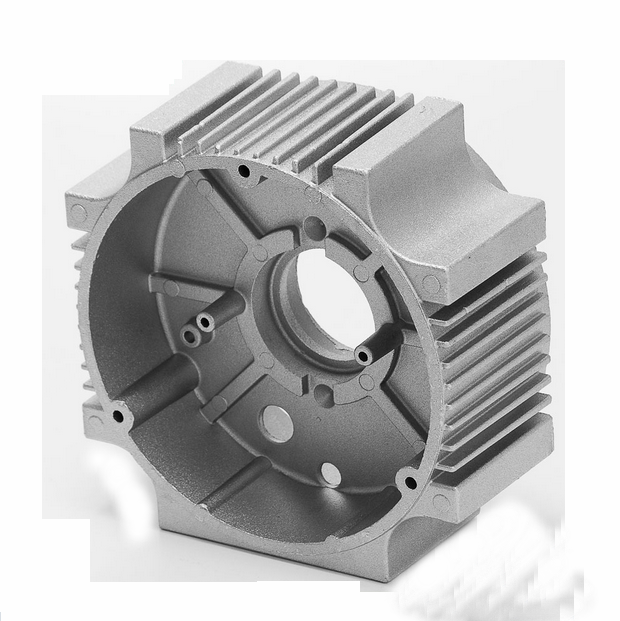 We are China Origin Factory of Cast Aluminum Motor Components. If you have any question, please feel free to contact us.